Mo Orkiszewski with local and international contributing artists. This collaborative project gathers together a worldwide circle of women, and two good men, joining hearts and hands for mending our beautiful broken world. It began with the gift of an original 1950´s Australian wedding dress. I cut the bodice and skirt material into 45 pennants and made a call out for anyone interested in stitching their hopes and dreams on June 30th, 2017. The pennants were all spoken for by the next day, for those who missed out I made a call for making small talismans of love and protection for our world. Making art as an act of reverence, a magic spell cast into the world to heal the divisions, mend the desecration and bind the world with love and respect that speaks of connection, communicating a sense of how we belong to our planet, that each person has value, that each moment of reaching out has potential. With special thanks to my partner Rod Morgan for writing the song & helping at every step along the way, Madeleine Tuckfield-Carrano director of Artsite Galleries for all the encouragement and excellent gallery space and to all of the artists who made this dream come true. Please Note: We are closed on Good Friday and Easter Sunday. 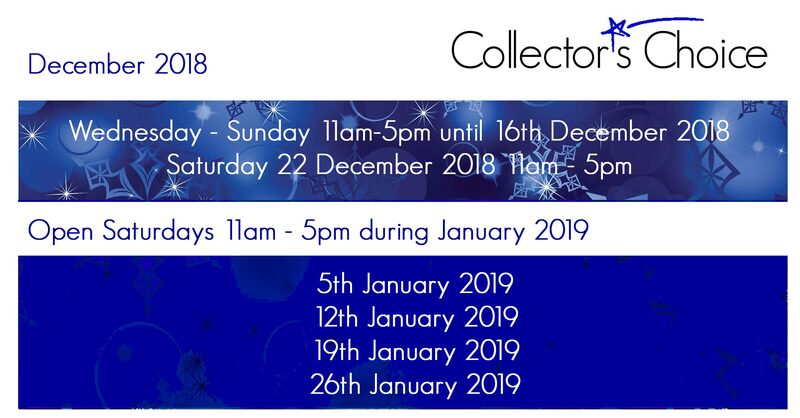 Collector's Choice is your opportunity to buy yourself, or someone else, a gift, start a collection or add to an already growing collection of some of the best quality works from local and internationally recognised artists. What you see, is what you take home from an outstanding exhibition of paintings, drawings, etchings and sculpture. Established artists are those who have been acquired by public collections – serious credibility and deserving of respect - making the purchase of work by established Australian artists very affordable compared with international artists of equivalent profile. We offer Visa, Mastercard, eftpos and interest free Art Money approved loans or time payment if you prefer. Whatever your collecting style there is something specially made for you in our curated exhibition of emerging and mid-career artists who are well recognised for their achievements in finalist awards and acquisition by public collections. Collector's Choice 2018, is your opportunity to buy yourself, or someone else, a wonderfull gift; start a collection or add to an already growing collection, by adding some of the best quality works from local and internationally recognised artists. Exhibiting Artists include: Ben Rak | Cathryn McEwen | Corinne Loxton | Cornelius Timmer | Daniel Skeffington | David Asher Brook | Dorothy Erickson | Edith Cowlishaw | Erika Beck | Gary Shinfield | Graham Marchant | Ian Chapman | Jack Fangmin Wu | Jamie Cole | John Edwards | Jude Rose | Judy Trick | Katherine Rooney | Kathryn Queama | Kerry Johns | Kerwayne Berry | Lee Blattmann | Lucinda James | Madeleine Tuckfield-Carrano | Michael Ambriano | Mo Orkiszewski | Murat Urlali | Nikki Suebwongpat | Peter Anderson | Randall Sinnamon | Rene Kulitja | Ross Skinner | Sandi Rigby | Stephen Williams | Vicki Parish | Victoria Peel | Wei Bin Chen (Jeffrey) | Yong Kang Gao.